Seri in: These 2 Arsenal players would enjoy playing with Ivorian star if he joins | The Transfer Tavern | News, breakdown and analysis on all things football! It’s safe to say that it has been an exciting summer for Arsenal. With Arsene Wenger out the door, most fans are sensing renewed optimism, and the additions that have been made thus far serve to add to that. The likes of Stephan Lichsteiner and Bernd Leno indicate that a renewed period of optimism is settling at the Emirates, and that’s great news for fans. However, with over a month until the season starts, there is more than enough time for a few more deals to take place. 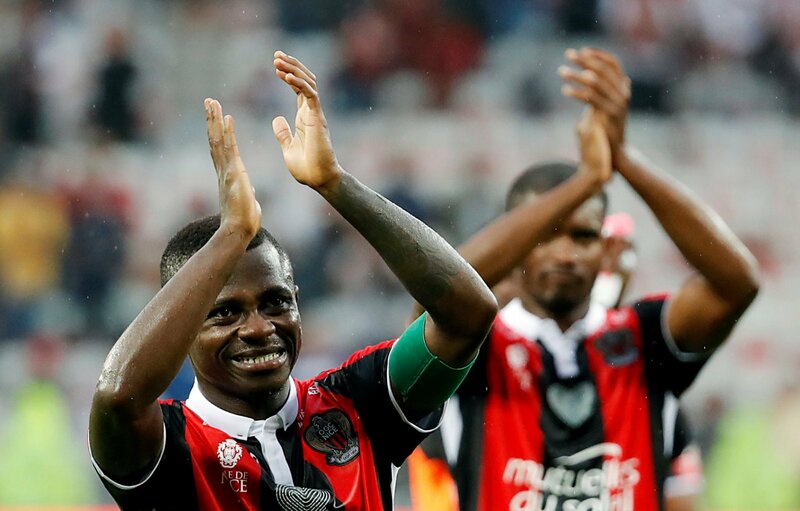 Indeed, one player that the club have been linked with is Nice midfielder Jean Michael Seri. 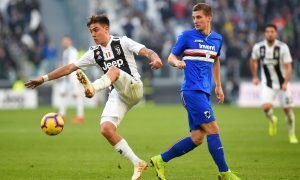 The talented playmaker is apparently in London, and the Gunners are said to be interested in him according to the Sun. He’s clearly a very impressive player, and he’s one that would hugely benefit a few of Arsenal’s current first team players. There isn’t anyone like him in the squad at present, and he’d be able to have a big impact. He’d be of particular use to a few of Arsenal’s current crop of players. Mesut Ozil has been the focal point of this team in recent years, and that’s meant that a lot of pressure has been on his shoulders. The German has been tasked with being the main man when it comes to creating changes, and unfortunately for him, it hasn’t been easy. The arrival of Seri, then, would have a huge impact on him. The Ivorian midfielder is sensational at passing and delivering the ball into the box, and so Arsenal’s attackers would have an entirely different source from which to get the ball. That, in turn, would make life easier for Arsenal’s German ace. Speaking of Arsenal’s attackers, Pierre-Emerick Aubameyang would be another benefactor of Seri if he were to join. 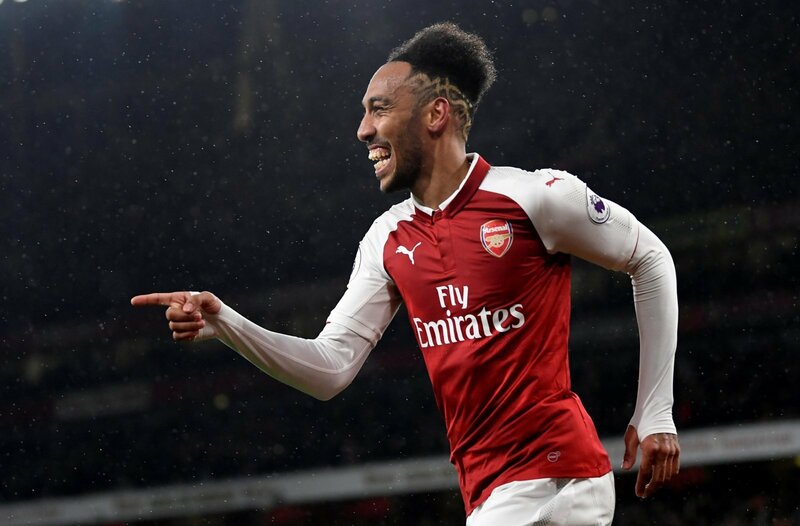 Aubameyang, more than any other Arsenal player, feeds off of brilliant passing. He’s able to make use of his pace as a result, and that leads to devastating potency going forward. He would have double the number of talented passers behind him, if Seri were to join with Ozil, and that can only be a good thing for the club and for him.